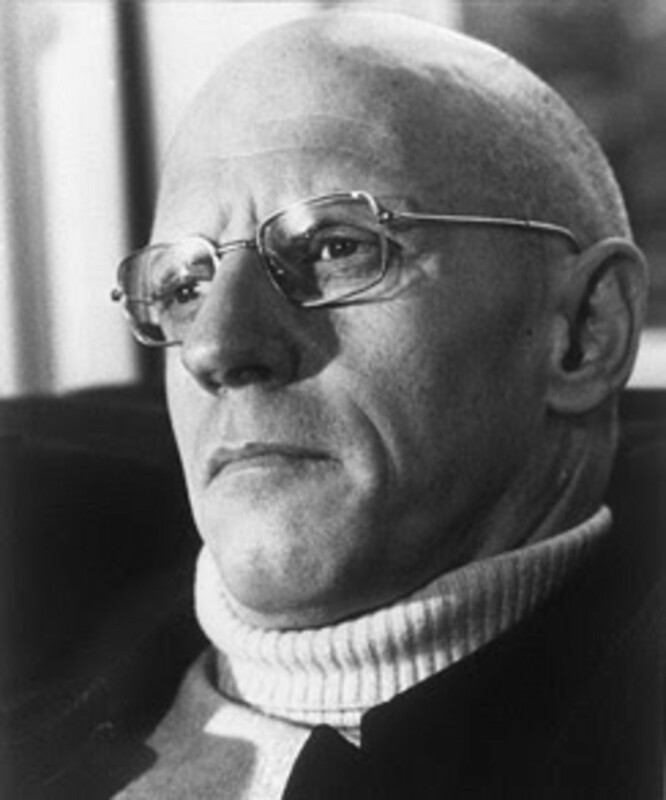 Michel Foucault (cunningly disguised as Uncle Fester, pictured right) who proposed ideas about biopower and biopolitics, the ways in which governments and those in authority seek to manage the lives of the people underneath them. I've been meaning to record this for a few days, but this morning's funeral brings issues of death into focus - the economic and moral choices facing doctors with end-of-life care, the ways we mark and manage both our own and other people's passing, the sense of what death even means to different cultures, religions, and individuals. Anyway, I will leave this here and see if it sparks any discussion as to whether people agree or disagree, how they see these ideas being played out in this or other countries etc.